Malaysia Tatler free Sothys body lotion worth RM99. Men's Health free Schick shaver. escape! free Travel Photography book worth RM69.90. 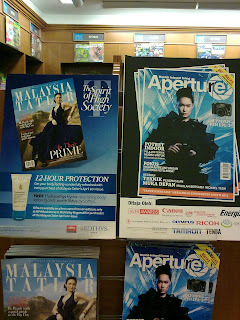 My picture's was publish on Aperture Magazine April issue. 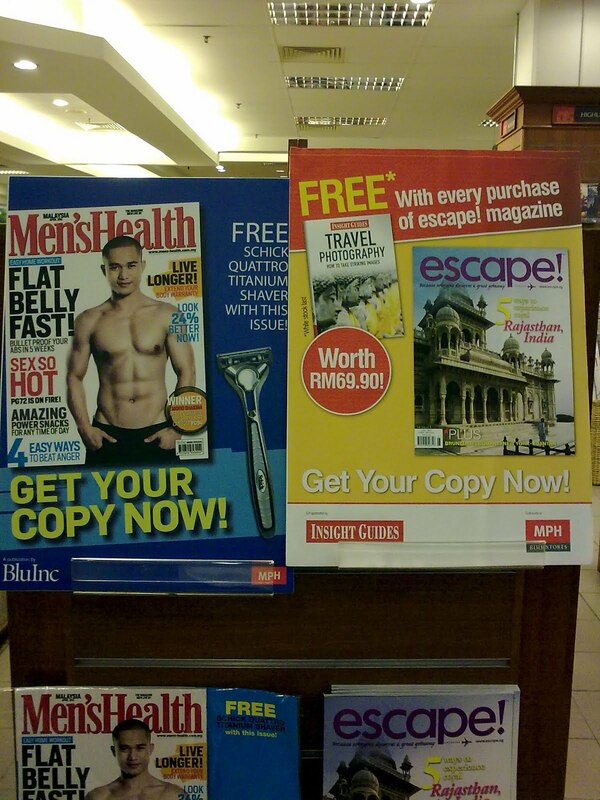 The same magazine issue featured on your blog post.